The ISWA Marine Task Force proposes reorienting the focus of immediate and concentrated efforts. Due to weak regulations, Africa has become a large e-waste dump – but the material also offers opportunities. Circle Economy presents a metric to measure circularity moving towards a circular economy and warns of the circularity gap. Each year thousands of tourists visit the city, which makes a sustainable waste management system vital. Due to the ongoing high demand in Europe, a recent study has reviewed the recycling performance of plastic packaging waste. Is the future of waste management digital? A survey by ISWA shows that the industry expects the digital revolution to happen – even for waste. 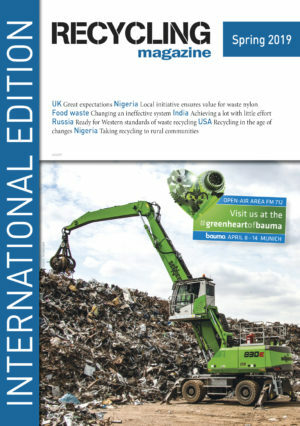 With the ‚Global Recycling Day‘ on 18 March, the BIR wants to promote the benefits and successes of recycling. In order to process the solid waste piling up in the city, the Pune Municipal Corporation has a plan to tackle the problem. Local authorities in the UK could benefit massively by introducing deposit refund systems for beverage containers. The circular economy helps reduce greenhouse gas emissions – and can contribute to reducing climate change overall. 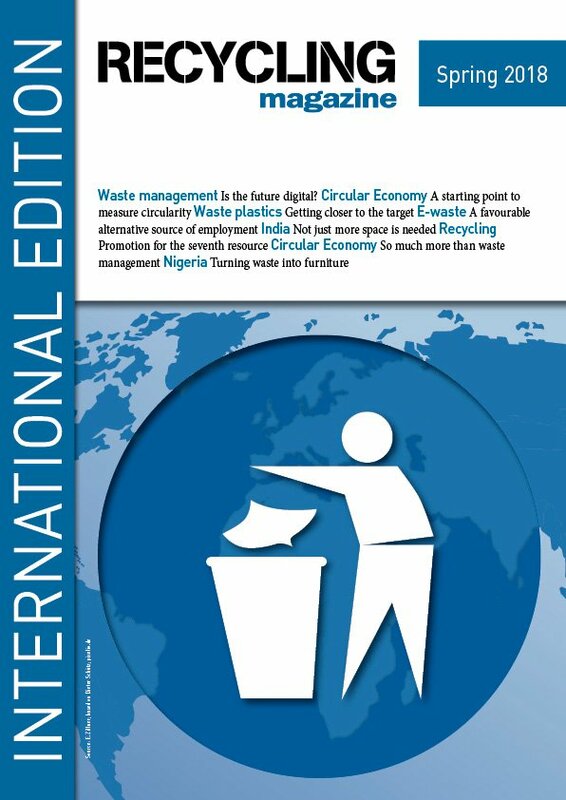 Small companies try to see the continuously growing volumes of waste in Lagos as a business opportunity. How waste that was considered useless yesterday can become a valuable secondary raw material.